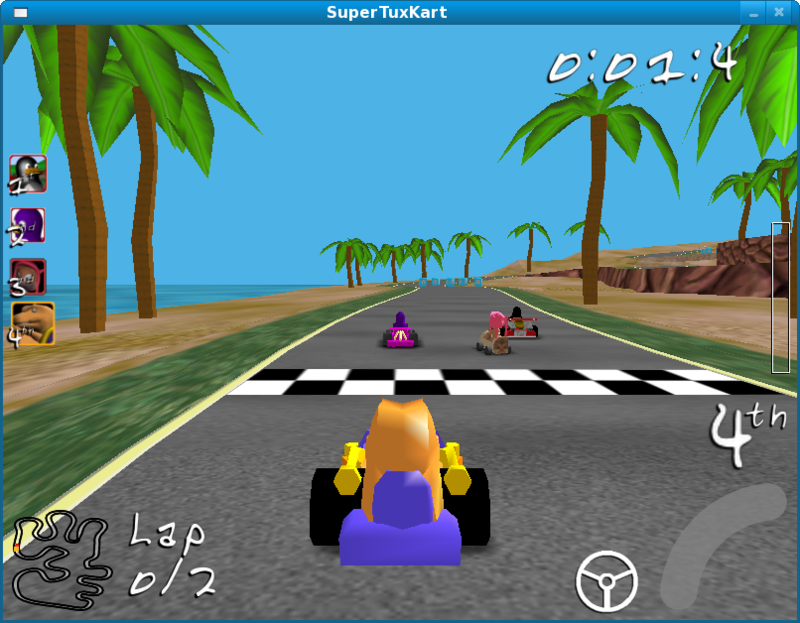 To do the practice for lab work of ‘Installation from source’ & Packaging I have down loaded the source tar ball for supertuxkart, a linux game. I have went through the experience of how to install the software from source & how to packaging it as well. i have done this in two phases. step are given below. Hope fully my blog post for this experience will help. 3 ./configure (this step require some addition dependencies.including the free-glut-devel at the time of “make’ . this problem get solved by making entry for each directory in the spec file under %files section e.g. then aagin "rpmbuild -ba supertuxkart-0.4.spec"
3. Thanks to prof. Chris Tyler for his time for me to help even at weekend.